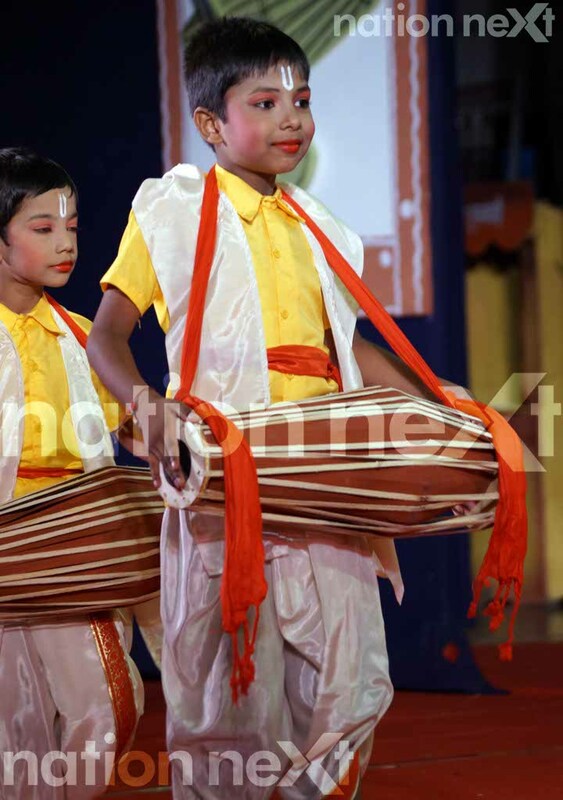 Sandipani School celebrated the 60th birthday of its founder late Dr Shrikant Jichkar, on its founder’s day event ‘Shree Shree Parva’ at Deshpande Hall, Nagpur. 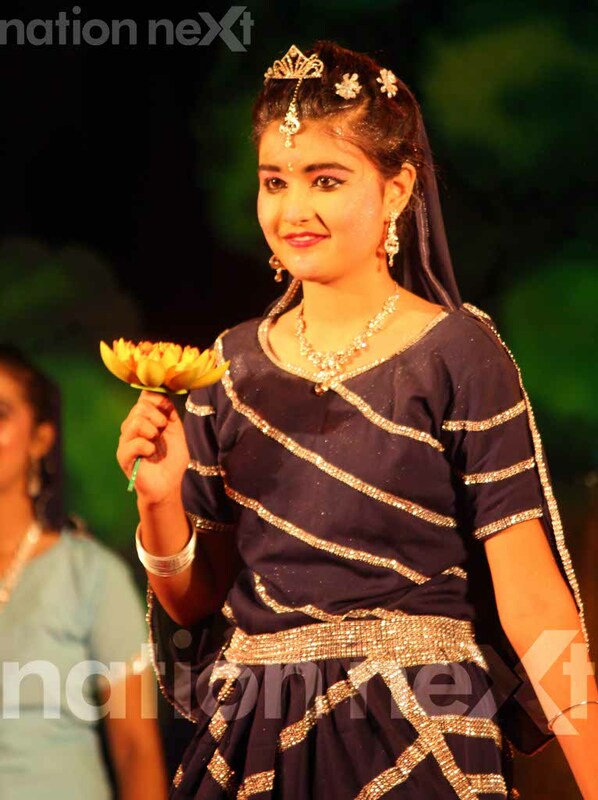 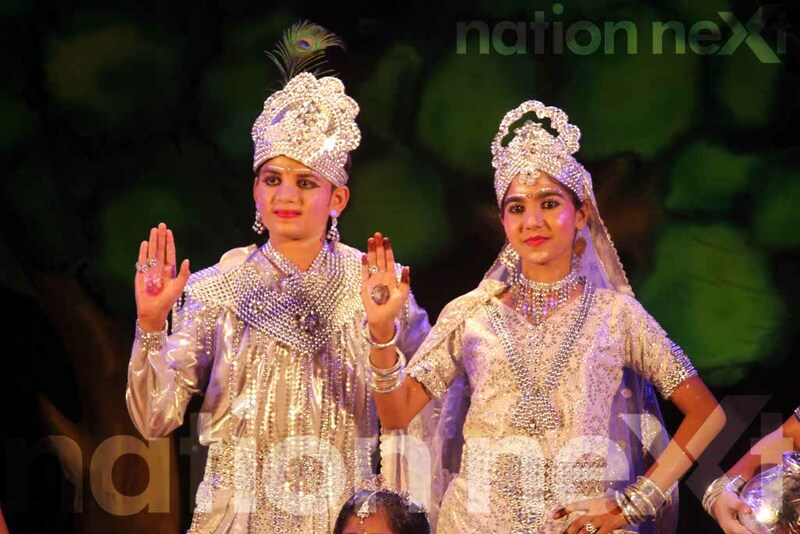 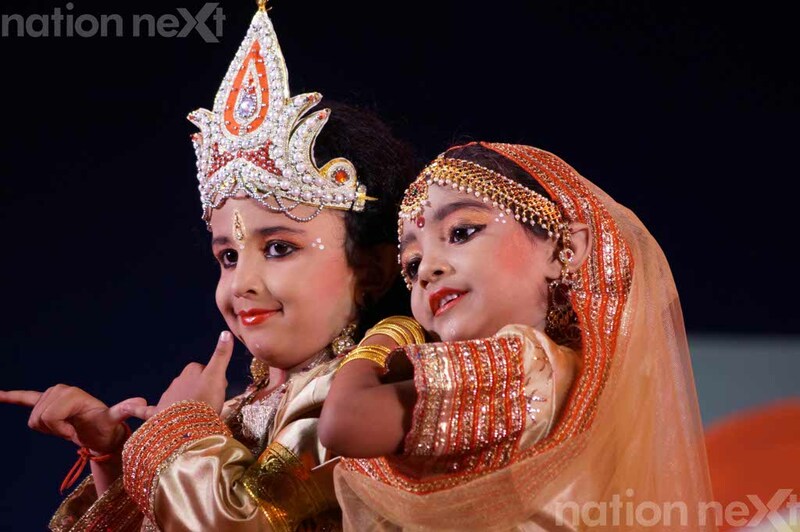 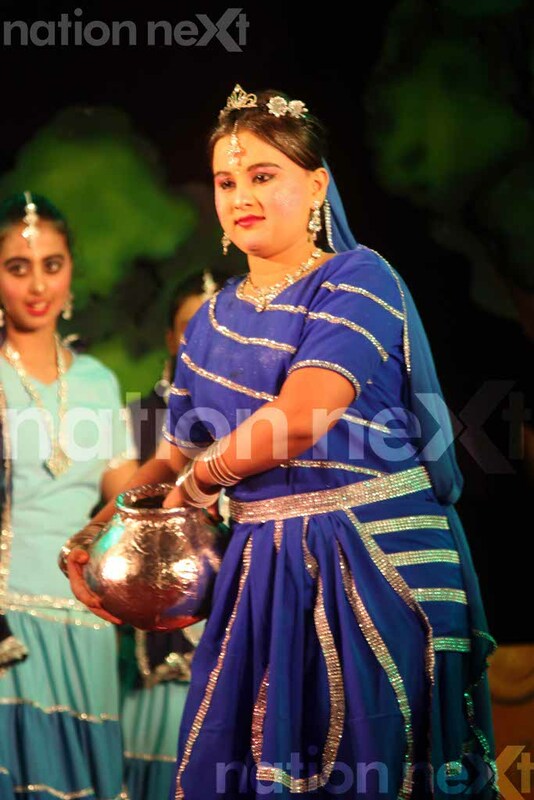 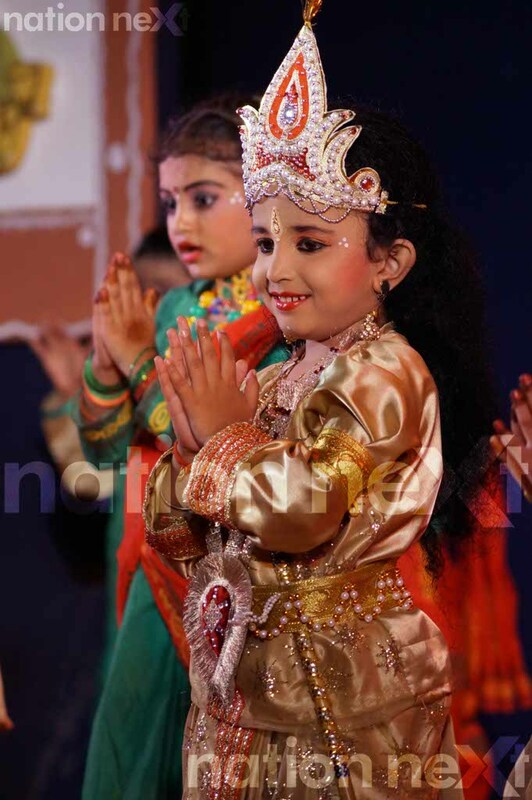 The students of Sandipani School, Civil Lines branch, gave a dance performance on the theme ‘Wadyabhushan Shriranga,’ which revolved around Lord Krishna’s life. 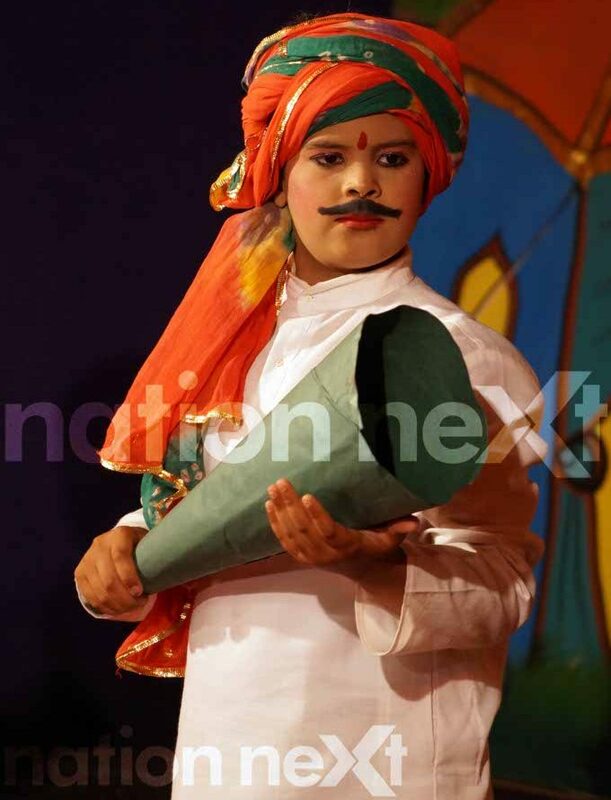 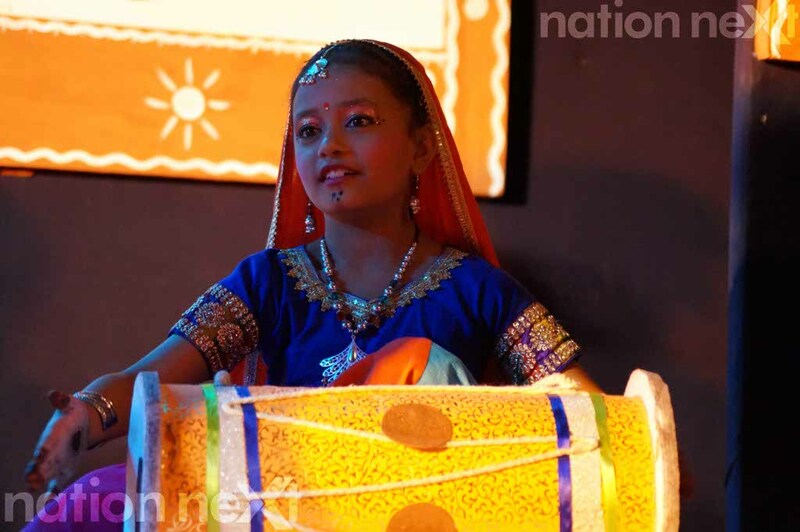 Likewise, the students of Hazari Pahad branch performed on the theme ‘Sarit Sakha Madhav,’ which depicted the Holy Rivers of India, with which Lord Krishna’s stories are associated. 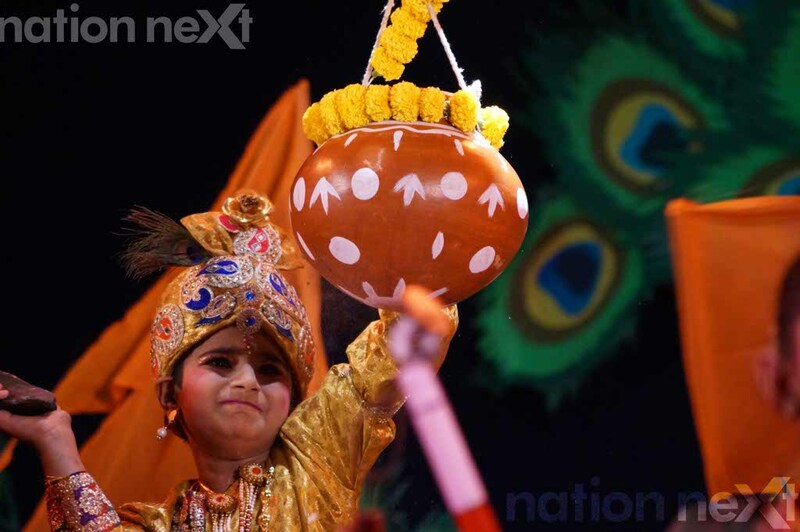 Nation Next captured these captivating dance performances, which took the audience into the ethereal world of Lord Krishna.